Dr. Hartman is an optometrist who provides comprehensive primary eye care including pediatrics, ocular disease, and contact lenses. Dr. Hartman received her Bachelors of Science degree in Human Biology at Grand Canyon University where she also played volleyball and softball. Dr. Hartman earned her Doctor of Optometry degree from the Southern California College of Optometry. She completed her externships at Hu Hu Kam Memorial Hospital in Sacaton Arizona, Southwestern Eye Center in Casa Grande Arizona, and Southern AZ VA Medical Center in Tucson Arizona. Dr. Hartman is licensed to practice optometry in Arizona. She is a member of the American Optometric Society and the Arizona Optometric Society. Dr. Hartman was born and raised in Phoenix, Arizona. Her and her husband, Terry moved to Yuma in July 2008. She and her husband have been blessed with three children. Her days are filled with seeing patients and taking care of her beautiful daughter and two handsome boys. 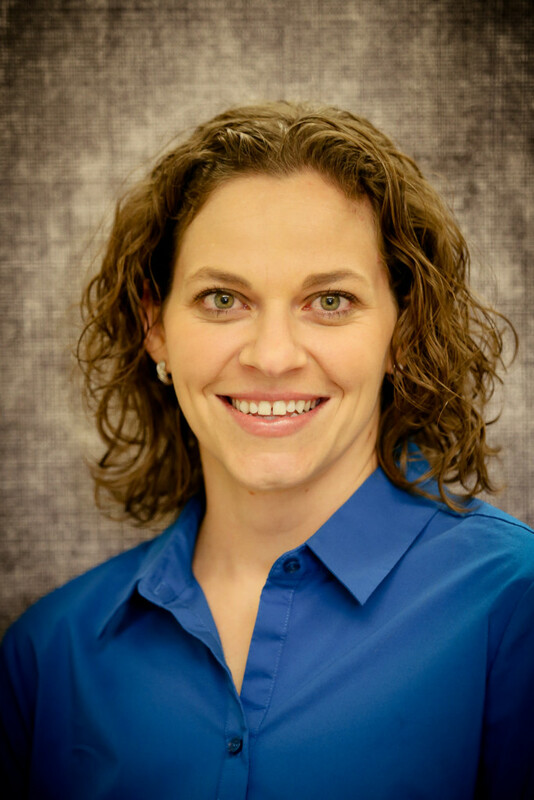 Dr. Hartman also enjoys playing volleyball and softball, camping, and playing with her two dogs. She is an active board member of the KIDS CuddleKit Closet and has helped coach volleyball for some of the local high schools.